URL shortening services is a free service to convert long string into shoten. When you paste the URL to mobile email, and it must be communicated verbally,it is useful to be safe use the converted to shortened URL. In addition, shortened URL to the GOOGLE map also place names, can be from the Address. It is guidance function to the appropriate map site to determine the access of mobile and PC offers. Enter the URL that you want shorten. 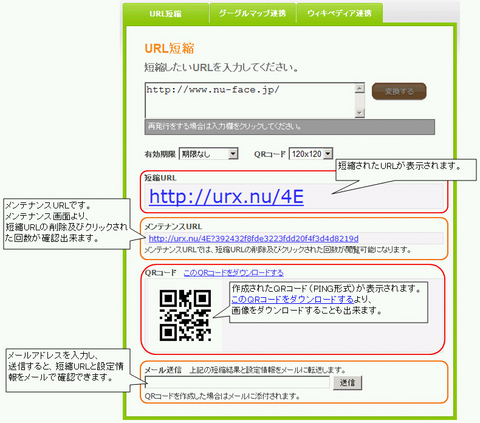 In this case, you can select the size of the expiration date and the QR code of URL. You can choose an expiration date 1 to 7 or no deadline. 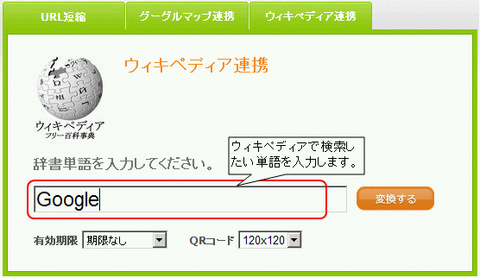 The size of the QR code you can select the 60×60 ~ 350×350 or unnecessary. 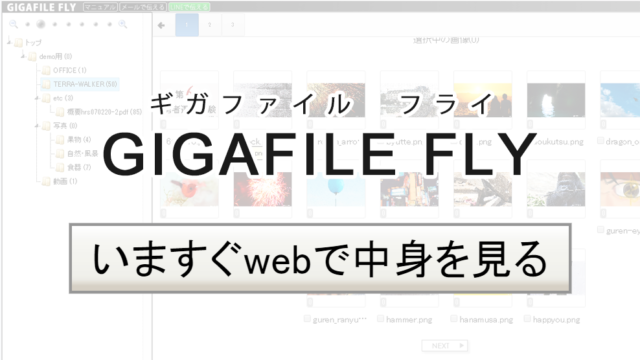 In the initial configuration, expiration date: No deadline, QR code: 120×120 has been set. When you click on the “publish”, the screen will change as described above. Each item is as follows. 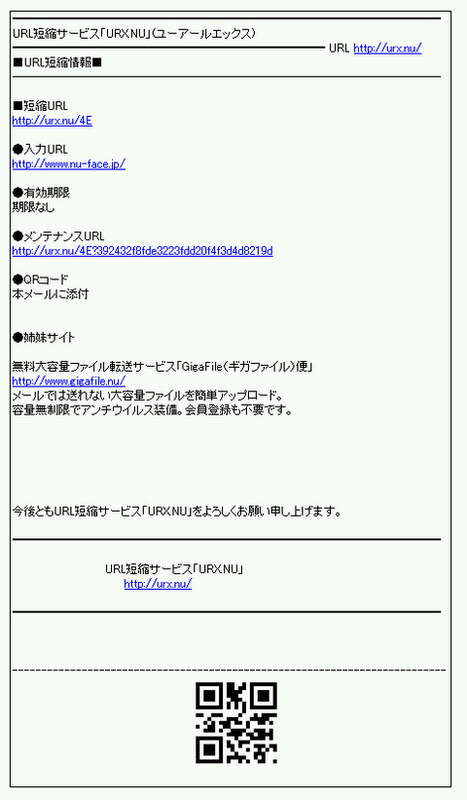 Shortening URL: Appears shortened URL. 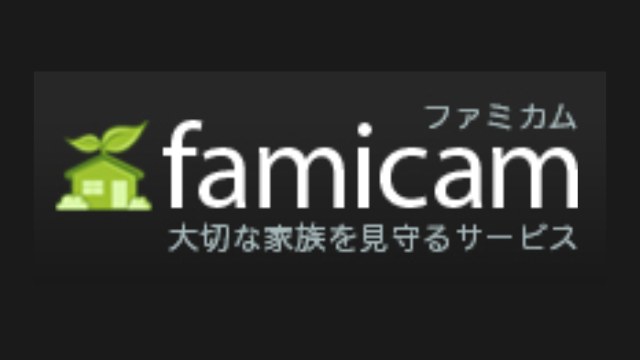 Maintenance URL: From maintenance screen, the number of times that have been deleted and click the shortened URL will be confirmed. You can also download the image. Send Mail: When you enter your email address by clicking the “send”, e-mail of the contents of the following will be sent. 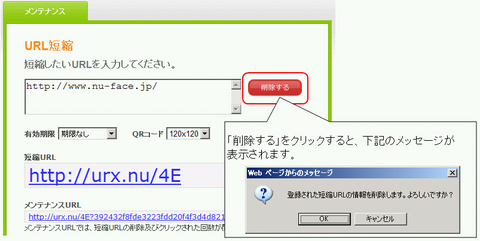 In the maintenance screen, delete the URL, access record (weekly, monthly, yearly) is displayed. In the maintenance screen, when you click the “Remove” button, the message will appear and you do choose OK, it is deleted completion. 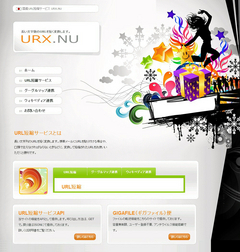 If you have access after the deletion to the same URL, it will change and automatically to the top page of URX.NU. Enter the address or place name you want to view the map. “Left Menu” setting screen is a menu that building name to be displayed on the left half of the map as described below. 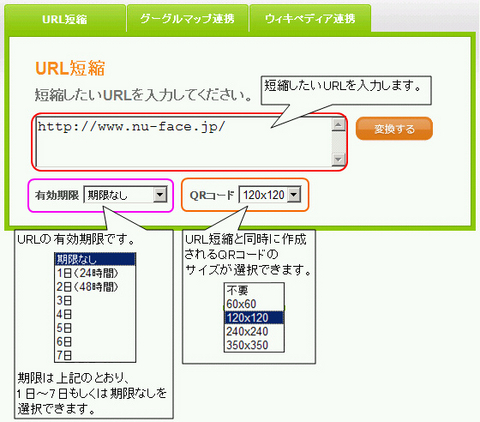 After conversion, URL shortening will change as described above as well as the screen. 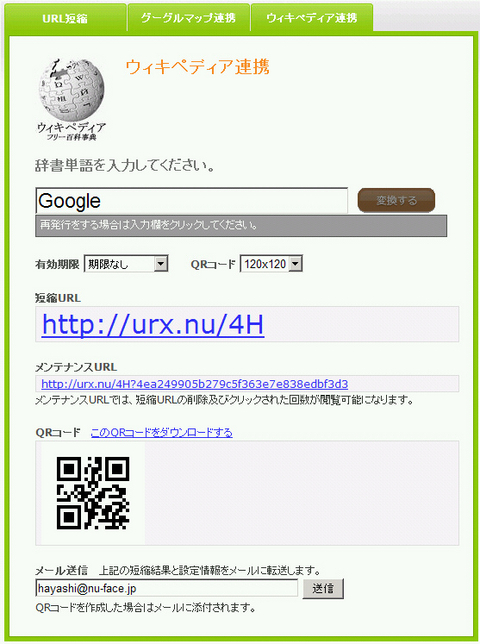 It is displayed sample screen maps to the page after the conversion. When you input your email address and send it, the mail is sent with the contents of the following. ‘Remove’ method is similar to the shortened URL. Enter the word you want to search in Wikipedia. Delete method is similar to the shortened URL.